How can you make yourself an attractive borrower? Do you know what it takes to make yourself an attractive borrower? We aren't talking about a good attitude and a winning smile when you visit your mortgage broker. It's all about making sure you present yourself as a trustworthy individual, more than capable of handling your cash and making your repayments. By making yourself a good borrower, you aren't just making it more likely to receive initial credit from a lender; you are opening yourself up for a greater choice of loans and better interest rates too. Here's how you can make yourself the perfect prospect for a lender and get great deals on your mortgage. 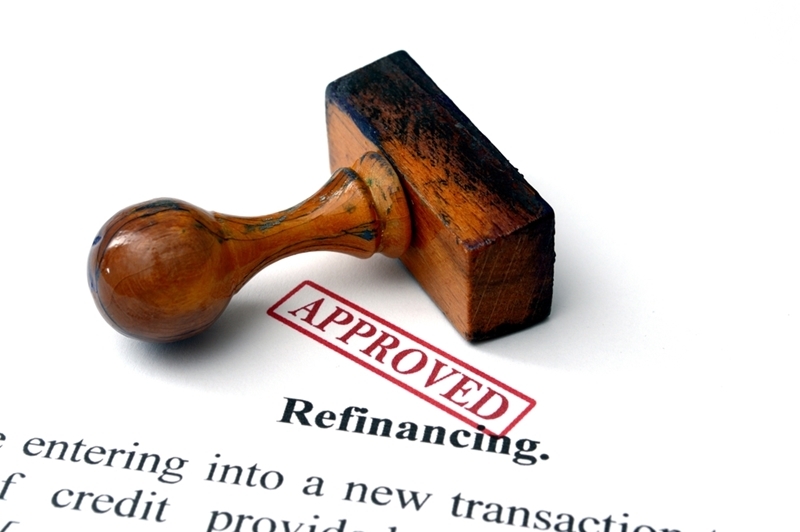 If you want to refinance your home loan, you have to keep your credit report clean. Your credit report contains the last two years of your credit repayment history, both good and bad. Defaults and missed payments count against you, while consistent payments over a long period of time are points in your favour. If you want to be a good borrower, keep on top of your payments – whether that's utility bills, credit card repayments or your current mortgage. If you want to access lending in the future, keeping your credit report spick and span is absolutely vital behaviour. This is an excellent time to leverage extra capital to expand your assets. Entrepeneurs and self-employed businesspeople are the backbone of Australian industry. That's one of the reasons why the recent Federal Budget has put so much emphasis on ensuring that new enterprises get the funding they need to start up and survive. However, one of the main issues that these kinds of people face, particularly new businesses, is that the owners often lack consistent proof of income. In these cases, you have a few choices. You can provide further documentation, perhaps business invoices and the like, to show that you do have cash coming in, but it simply isn't being recorded in the regular manner. Alternatively, this is the primary reason why low doc loans exist – to provide financing to people who may not have enough documentation otherwise. Providing additional information and ensuring that your previous credit history is solid will make sure your lender knows you are financially capable and consistent. With such low interest rates throughout the country at the moment, this is an excellent time to leverage extra capital to expand your assets. Whether you need a new home loan or forward-thinking financial planning, make sure you get in contact with the team at Eclipse to make the most of your good credit. The cash rate: What does it all mean? What tax deductions can I claim on renovating my rental? Copyright 2015 Eclipse Finance Broking Pty Ltd trading as Eclipse Mortgage Broking. This information is general in nature and does not take into account your personal goals and individual financial situation. You should not act on this information without first obtaining personalised, professional advice.